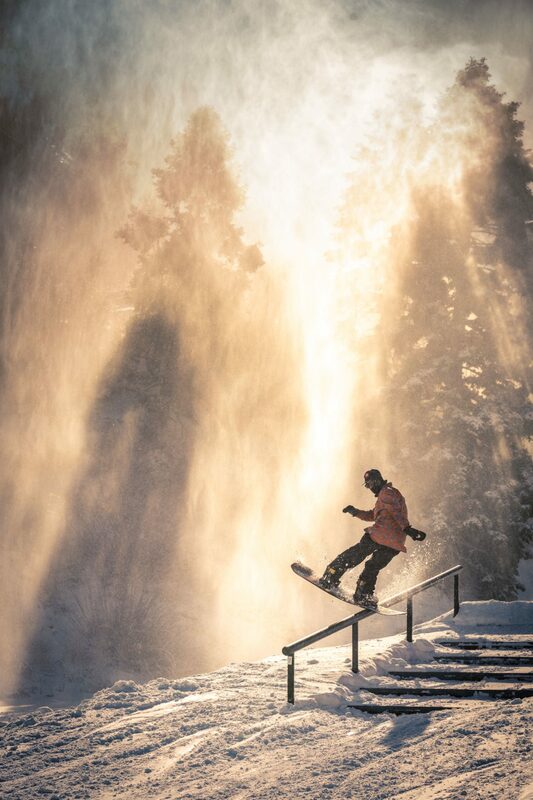 Hitting the rails at Mammoth Mountain, CA. All year you’ve been carrying around that heavy bag of tricks while dreaming of Fakies, Blunt Slides, and bonking off of everything in sight … oh, and there’s that one new trick from last year that you haven’t even named yet. Now, the snow is piling up and you’re on the hunt for that perfect set of Kickers, that Rainbow Rail or Table Top, and all the Jibs you could ever want. Well, we’ve got them. With 36 unique international locations – and over 28 parks in Colorado alone – your options for terrain parks are almost limitless, and they’re all on the Ikon Pass. Where to go first? Well, to do it big, there’s nothing quite like the legendary launch pad that is Buttermilk. Home of the ESPN Winter X Games for the last 16 years, Buttermilk is the destination for freestyle riders and skiers from around the world to test their skills, as well as their response to fear. In fact, after the X Games trophies are hoisted at the end of January, you get first dibs on the same superpipe and massive slope-style jumps that the pros ride. Not quite ready to go pro? No worries, because the parks at Mammoth, CA are next on the list. 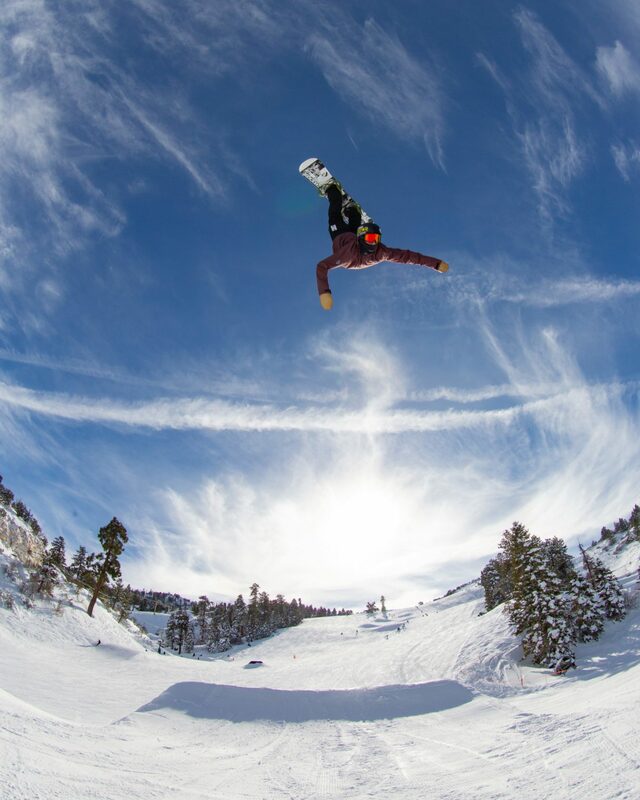 With a storied history all their own, the Unbound Terrain Parks of Mammoth Mountain have been progressing riders’ skills for more than 20 years. 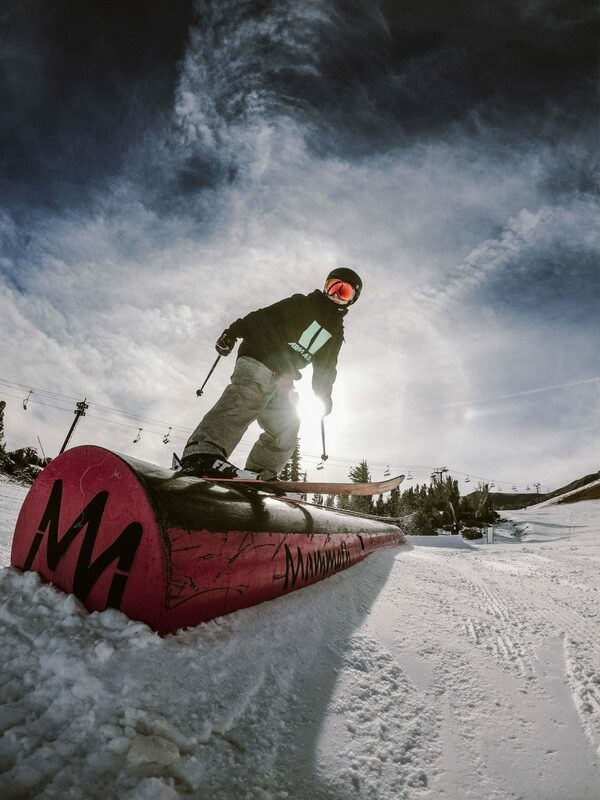 With over 100 acres of terrain, featuring a massive variety of parks, 3 halfpipes, 50 jumps, and over 100 jibs, the Unbound Terrain Parks are the perfect place for you to fill that bag of tricks up with something new. Of course, no park rider is complete without a trip to the original, the innovator, the mecca that is Big Bear in California. “Bear” is the location of the first ever dedicated park – built way back in 1991 – and this SoCal mountain has been creating, challenging, and charging the park scene ever since. With new updates and partnerships – like the Red Bull Plaza, full of urban features straight from the street – Bear Mountain parks continue to connect some of the finest lines on the snow. Whether you’re a grom or a local legend, you want a park that helps you own the day. Wait, scratch that, you want a selection of the best terrain parks in the world. You want parks with an iconic history and the best events in the industry, parks that help you steady slay one day and then help you progress your riding the next. So grab your Ikon Pass and that bag of tricks you’ve been working on. Your park is waiting.